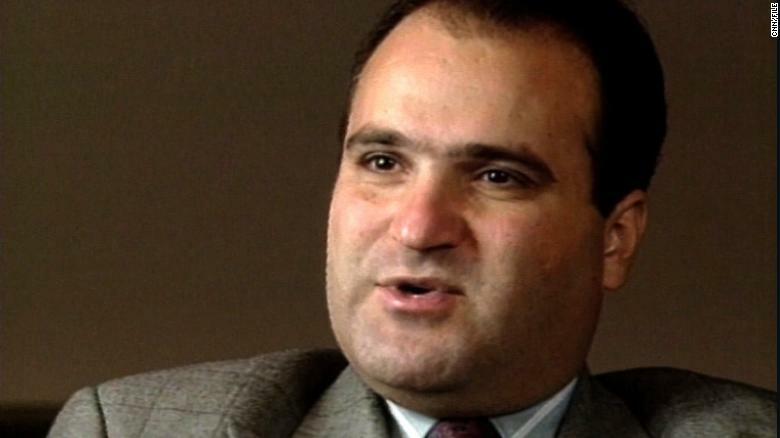 George Nader – Mossad connections? You can read about him in the news today — another operative Mueller may have caught and turned witness against Trump least he himself face prosecution and jail. But what you won’t read is George Nader’s alleged dark past. Decades ago so those in the know say Nader got entangled with the Israelis who used him as an operative to gather intelligence in Lebanon, Syria, and Jordan and maybe recruit others to work with the Mossad as well. If so, and connecting his past with what’s being revealed about Nader now, and the likelihood is the Israelis along with their allies the UAE, Saudis, and Qatar were involved through Nader and others in helping Trump become President and making sure if he did they would have him in their court.